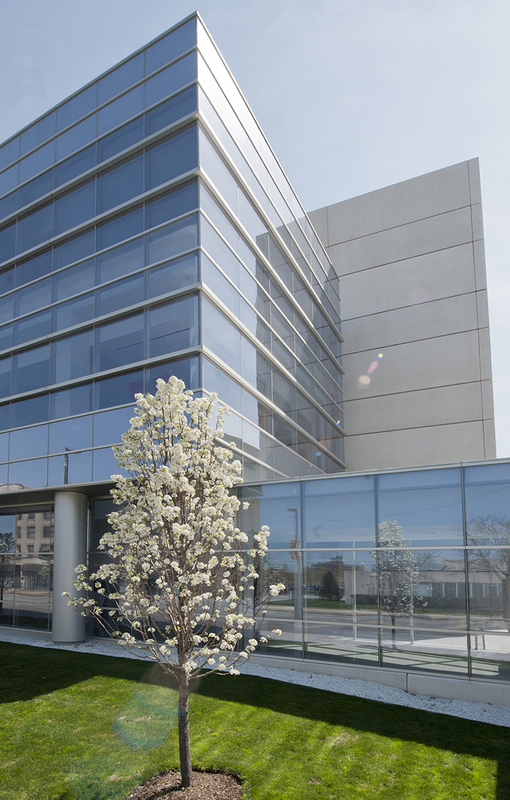 Cleveland Clinic Laboratories’ testing is performed at the Robert J. Tomsich Pathology & Laboratory Medicine Institute on Cleveland Clinic’s main campus in Cleveland, Ohio. Our laboratories are fully accredited and licensed by the College of American Pathologists (CAP) and certified according to the Clinical Laboratory Improvement Amendments (CLIA). Current insurance coverage and all updates for liability is available upon request.